If you look at the list of races we offer in our #racelocal Grand Prix – you’ll find the best events New England has to offer. If you look at the list of qualifiers for OCR World Championships – you’ll find the best events in the world. There’s overlap there – don’t think we didn’t notice. 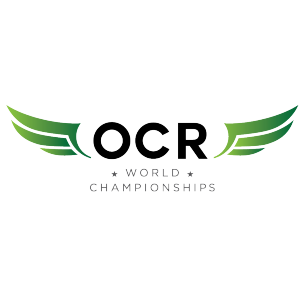 So we worked with OCR World Championships to figure out how we take advantage of this, and give you a chance to qualify for Age Group categories at OCR World Championships. Participate in Blizzard Blast in January, Polar Bear Challenge in February, FIT Challenge in March and Bone Frog in May. All are OCR World Championship qualifiers, and stalwarts of the #racelocal calendar. After the final race, we will collect and count your points across these events – and the top 5 Male and Female athletes will qualify for Age Group at OCR World Championships in Canada in October! Keep in mind – each of these events has competitive waves, which pay out at +20% bonus points for #racelocal. All offer multiple milage options, from multi-laps to Tier One – and your #racelocal points pay out based on your mileage completed. The more you run, the harder you compete, the better your chances! 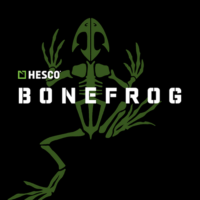 OCRWC qualification is based on your points after Bone Frog Challenge in May, and points logged after that are not retroactively going to count. 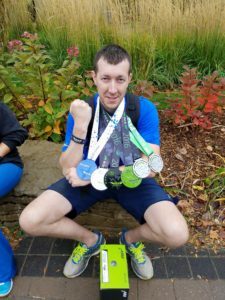 OCRWC: Bands, medals, time hacks and DNF’s … what does it all mean for me? Once again – I can’t extol the virtues of OCR World Championship for any and every OCR enthusiast enough. 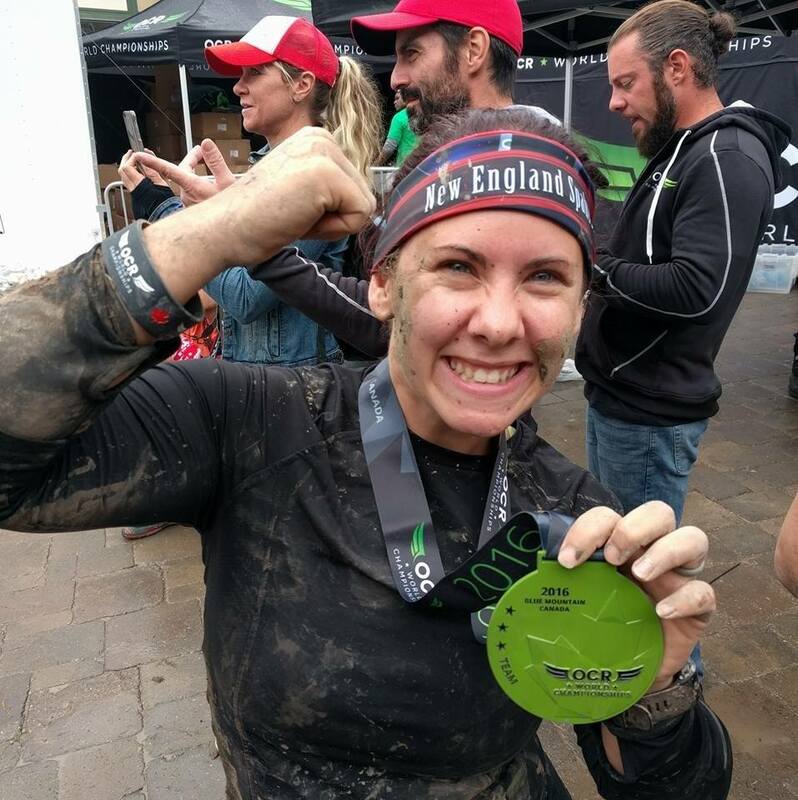 And, as is suitable for an event of this caliber – things operate differently to your average Mom and Pop OCR, or big box mud run. 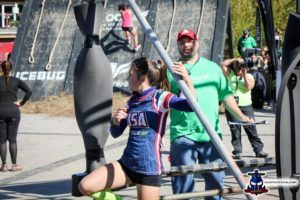 I wanted to explain what those things are, and hopefully shed some clarity on the whole experience for future athletes! Firstly, it’s worth a reminder – this is the m*therf*ckin’ World Championships. Elites, age groupers and Journeymen alike compete on the same course, for the same band, the same medal and the same honor. If you finish in 2 hours or 5 hours – you are treated equally here. Lets talk about what this means. Medals – these are the best, most gorgeous medals in the OCR industry. Hands down. If you cross that finish line, you have earned your medal – hands down, end of story. It doesn’t matter what you went through to get there, or what penalty count you have – if you cross the line, you bring home the bling. With four races available, they offered four different medals too – all amazing. Bands – At the start of each event, you are given a silicon wrist band. At the first obstacle you decide to quit, that band is cut, and you never see it again. As an obstacle official, we were compassionate in cutting bands, but to never give the cut band back to the athlete. Urban Sky, the final significant obstacle was where I spent 17h on Friday and Saturday – I cut 2 bands on Friday and 7 on Saturday. 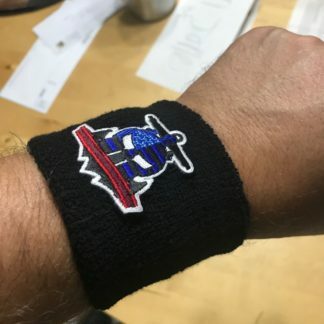 There was some confusion with bands been given out on the much more casual Make a Wish race, and some reports of confusion around when or why bands were cut on course, but these are minor, and the immense pride you should feel for finishing with a band is real. Time Hacks – In 2016, they advertised a 5 hour time hack. 5 is 5, no matter what wave you ran in. If you listened to my podcast interview with Adrian, he made it very clear that slower runners should expect to have to make decisions about hwich obstacles they would fight for completion at, and which they would have to cut the band, take the penalty and move on. Lets be clear – this is the WORLD CHAMPIONSHIPS – not the place for casual hiking through a course. Those in the final waves of the day needed to get a move on or face course closures. Those in earlier waves of the day had their finish time nulled out, if it exceeded 5 hours, pre-penalties. Penalties – Every obstacle has a time penalty you are assessed if you chose to not complete it. 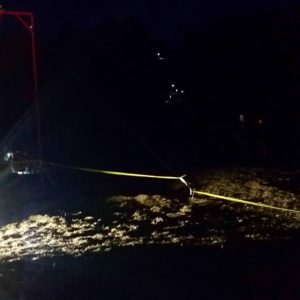 While the intent was for these to be different for some obstacles (like, 20 minutes for the Wreck Bag carry), in the end they were set at 4 minutes across the board, due to logistical problems in tracking. There is no “burpee penalty” – and you CHOOSE to take the time penalty rather than get forced into it. 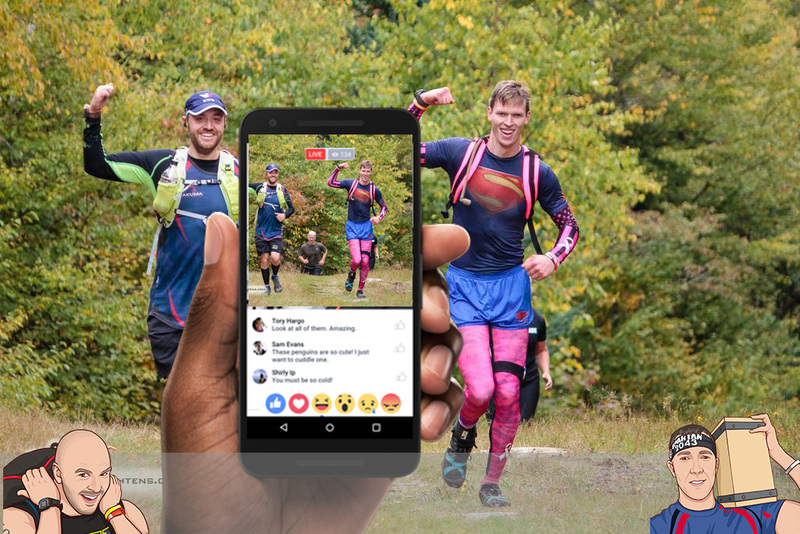 During OCR World Championships, Paul and Josh were live streaming any chance we had – and rather than let them vanish into the depths of Facebook’s archives, I wanted to grab them, and put them somewhere you can view them in order to relive, or simply experience the 2016 OCR World Championships. Just got our first look at the OCR World Championships festival area and finish line. You are NOT going to want to miss this event! Muddy Highlander is back at the finish line. 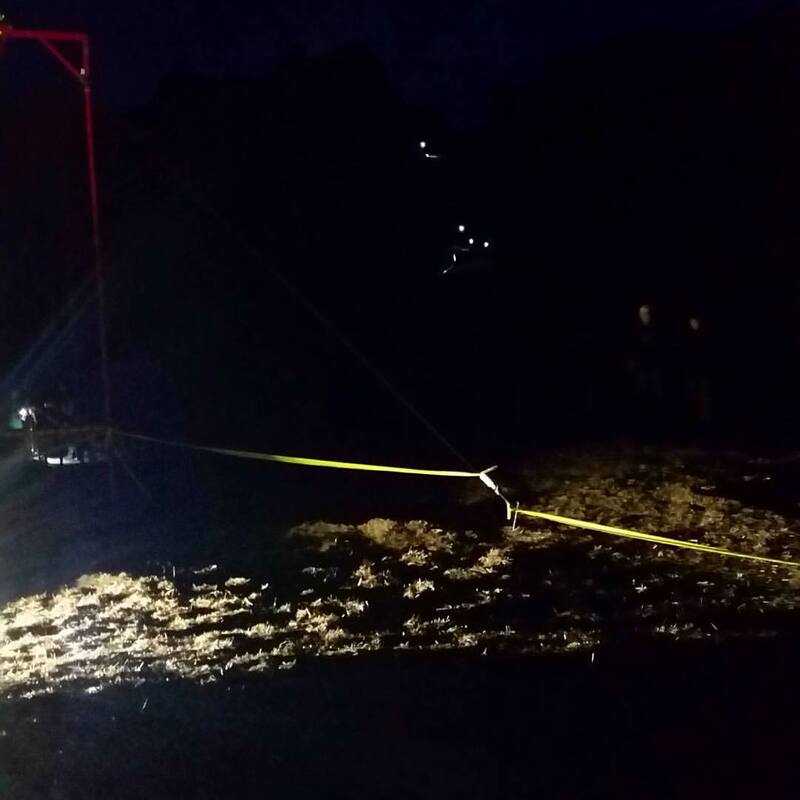 Live from the wreck bag carry – momma hen! 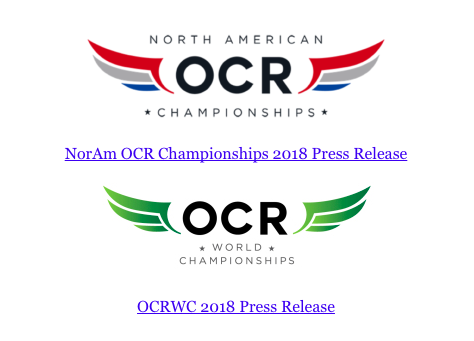 Once a year, the true world championships of OCR happens. It’s a fairly bold claim to say that – but after two incredibly successful years – it’s a bold claim that many – if not most – in the world of OCR can comfortably make. 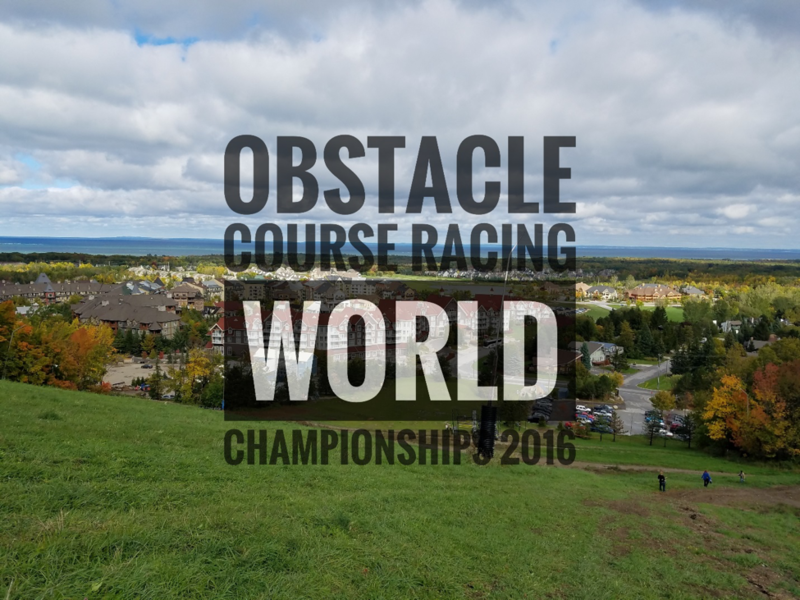 In 2016 OCR World Championships will be held in the Blue Mountains of Canada – north of Toronto – and we have 15k of hills, trails and approximately 50 obstacles that have been constructed solely for this event. 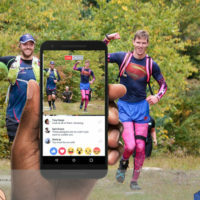 Many of those obstacles are “donors” from supporting race series, like Europe’s Toughest, Civilian Military Combine, Savage Race, Canada’s own Dead End Race and more. 2016 also see’s the first time *four* separate evens have been held. A 3k short course on Friday. The full 15k event on Saturday. A team competition on Sunday morning and Sunday afternoon see’s a charity, open event raising funds for Canada’s Make a Wish Foundation. Each event has it’s own medals – which are about the nicest medals in the industry. 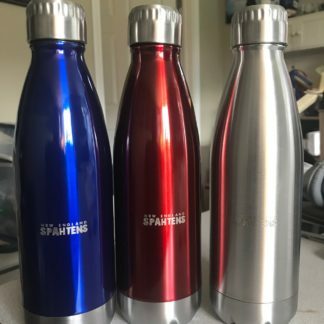 The New England Spahtens will be well represented with 30 or so athletes and spectators heading north. The convoys start heading north on Wednesday, and returning Sunday or Monday. We’ve had the opportunity to talk directly with Adrian, the guy behind the whole thing – if you’ve not had chance to listen to this, you really should. 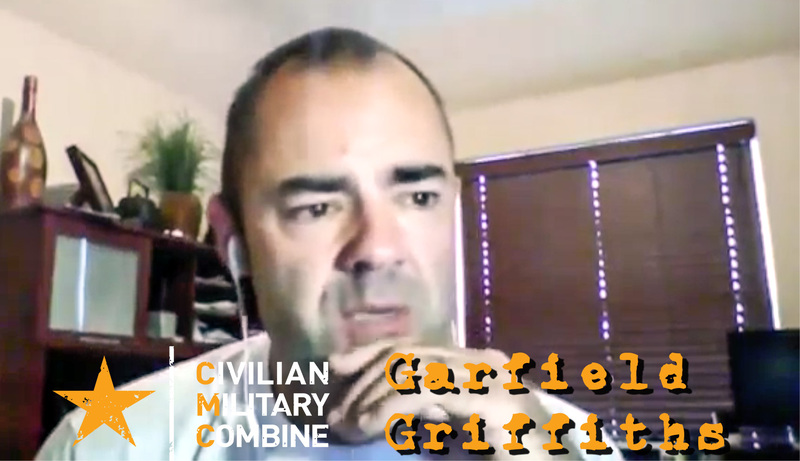 Josh, Sandy and myself also sat down for a good 30, 40 minute chat about the event – as veterans of OCRWC, we’ve already been there – and we talk about what we’re looking forward too. And race weekend is quickly approaching. We’ll have athletes participating, people spectating, and people acting as officials on the course through the weekend. 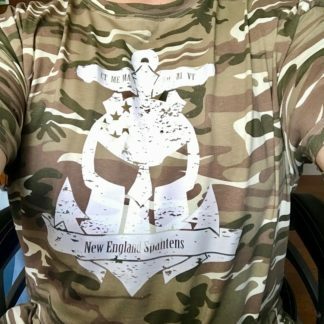 Josh and Paul will be live streaming as much as possible directly on the New England Spahtens Facebook page, and posting to Twitter all weekend – follow along for the fun and games! To conclude, this is an event worth supporting. Without an event like this – without a local OCR scene – without variation, and high quality variation at that – the OCR space will die. Support these independent brands – because they make the OCR world spin round.